Most of our clients call us after having attempted to fix their locksmith issue by themselves. 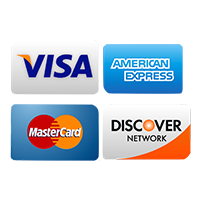 However, Royal Locksmith Store has observed that most clients end up making the issue more complex than what it actually was. In fact, we have had cases where clients have tried solving issues out of panic when their children have been locked inside automobiles or homes and have attempted to break locks, thereby, causing great damage to their property. Professional locksmith help is essential at times. It comes with a certain level of expertise and experience that a layman cannot compete with. 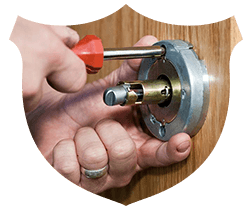 Our locksmiths and engineers have years of experience; practical experience and the technical know-how attained through extensive training and learning about the latest tools and technologies used in the industry. 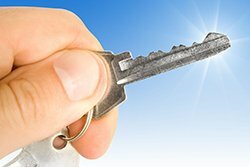 Royal Locksmith Store is always available to offer exceptional locksmith services in Orlando, FL at the best and most affordable price. Do not risk it by attempting something naïve, make the smarter choice and call for locksmith help.